On this day in Pro Wrestling history on February 25, 1995, Extreme Championship Wrestling promoted ‘ECW Return Of The Funker’ at the ECW Arena in Philadelphia, Pennsylvania. As the name of the event hints, the show featured the ECW return of Old School NWA/WWF Legend Terry Funk, who attacked Cactus Jack (Mick Foley) after the main event. 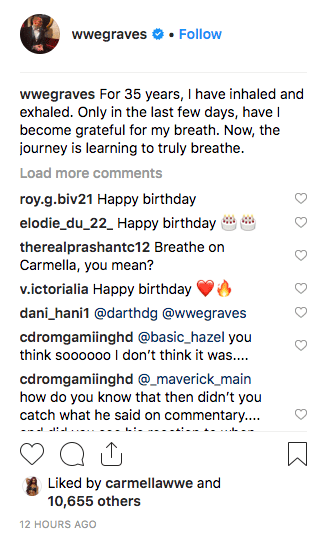 As we all know, it has been one week since the news of Corey Graves’ relationship with Carmella came out.